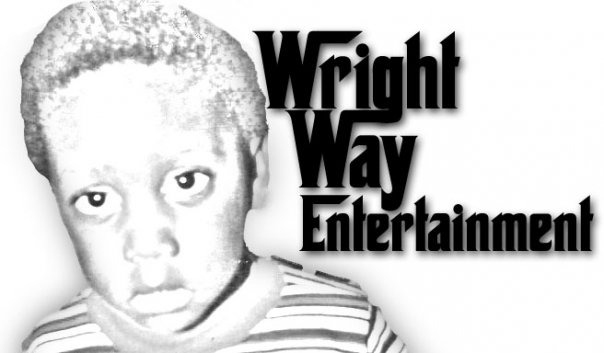 Hello and welcome to WrightWay Entertainment’s official website. 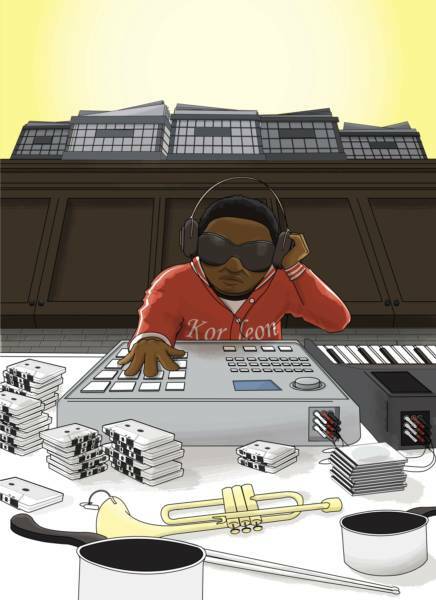 WrightWay is the home of Korleon, a fast-rising producer/musician/songwriter. 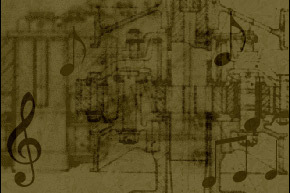 Here you can check out music, upcoming shows, discography, and more.